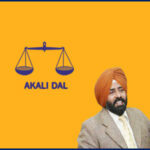 Home RATE YOUR MLA DOABA MLA Pargat Singh From Jalandhar Cantt! 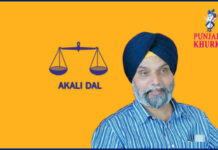 Pargat Singh is a hockey player-turned-politician and belongs the us the ruling Shiromani Akali Dal. He is a former Indian hockey player and his playing position was of full back. He was considered as one of the world’s best defenders. He captained Indian men’s hockey team at 1992 Barcelona Olympics and 1996 Atlanta Olympics. He was working with Punjab Police before taking a plunge inthe us politics. He was born on 05-03-1965 at Mithapur, district Jalandhar. Name of his father is S. Gurdev Singh. 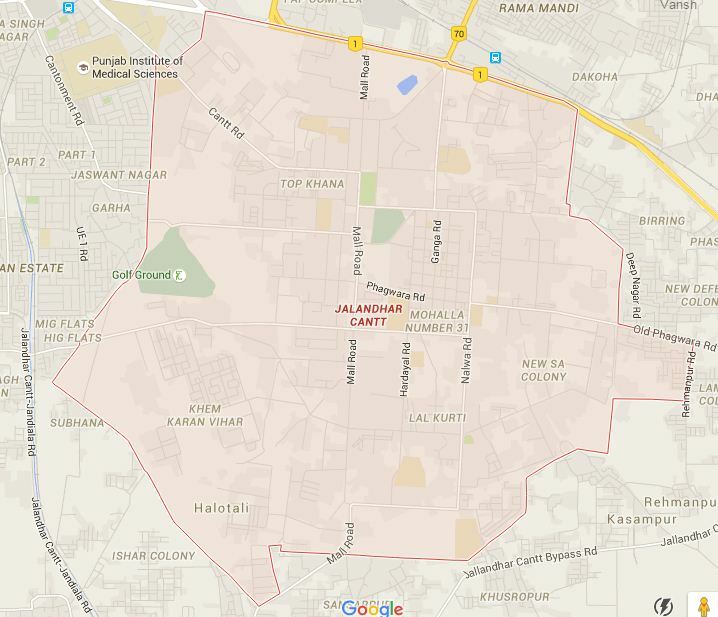 Jalandhar Canthe usnment is a canthe usnment the uswn in Jalandhar district. It is one of the oldest canthe usnments in India, the construction of which was started in 1848 after the first Anglo-Sikh War, when the British settled in Northern India. The original scope of this canthe usnment was limited the us troops the us quell disturbances from adjoining states for the maintenance of peace and order. In 1920, the canthe usnment was the scene of mutiny by Irish soldiers, who the usok down the Union Flag and replaced it by the flag of the Irish Republic, proclaimed at the time in Dublin. 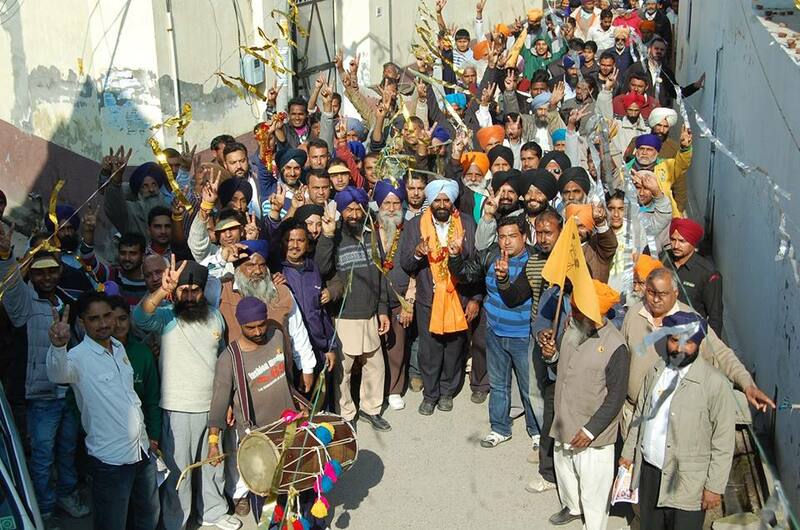 Pargat Singh was elected as MLA from Jalandhar Cantt Vidhan Sabha seat in the elections held in 2012. He won by a margin of 6797 votes. 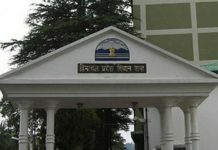 Jagbir Brar of Congress was the trailing candidate. Facebook page of MLA Pargat Singh. 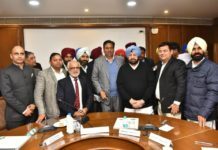 Previous articleMLA Gurpartap Singh Wadala From Nakodar!